How Do I Select Appropriate Surgical Instruments for My Application? 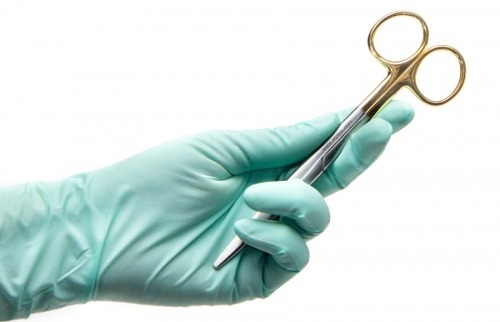 When you are selecting surgical instruments for a procedure, here are a few key points to consider What procedure are you performing? 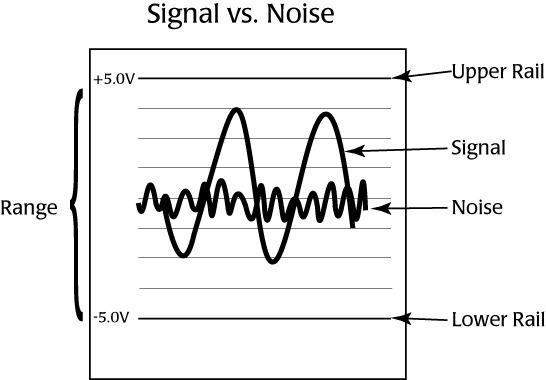 Published research papers usually indicate which instruments other researchers have used for similar procedures. 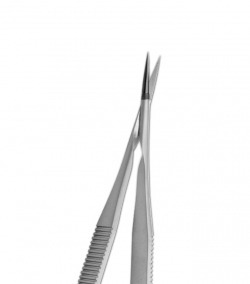 The correct surgical instrument for a particular procedure makes a difference on the outcome of that technique. What is the size of your subject? An instrument that is perfect for a 200­–300 g rat (about 22–25 cm long) may not be the best choice for a neo-natal mouse of about 15 g (about 1–2.5 cm long). How often will the instrument be used? If you perform more than 100 cuts per day, a pair of titanium scissors or a pair of scissors with tungsten carbide inserts would be worth considering. They stay sharp longer. 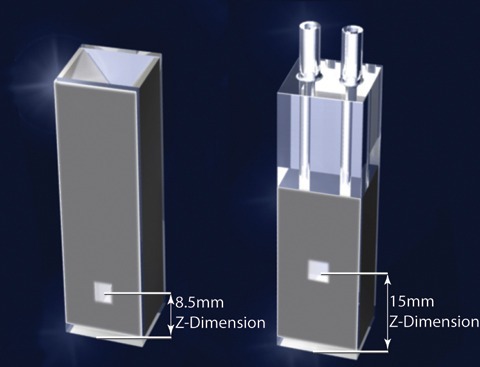 Cuvettes come in a variety of shapes and sizes, but one of the most important specifications of a cuvette is its Z-dimension. 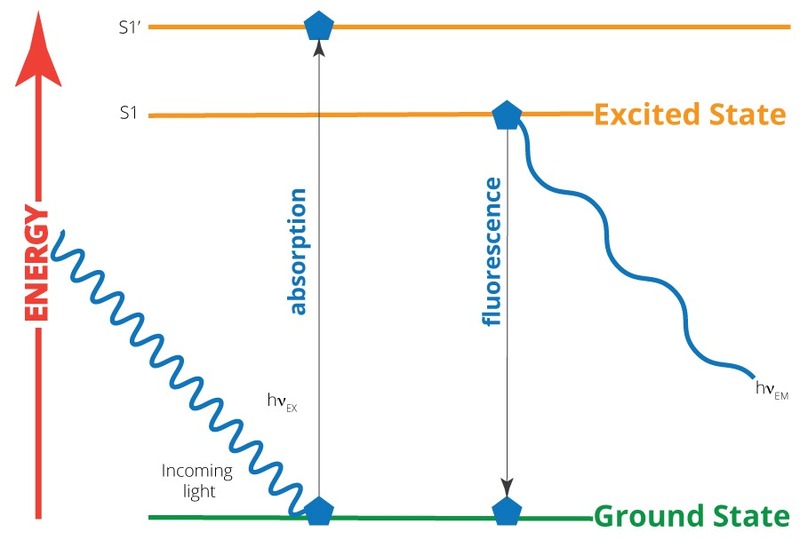 The Z-dimension of an instrument (cuvette holder or spectrometer) is the distance from the bottom of the cuvette chamber floor to the center of its light beam (see image). A cuvette’s Z-dimension must match the Z-dimension of the instrument with which it will be used. Each manufacturer designs its instruments with a specific Z-dimension. Common Z-dimensions include 8.5 and 15mm, and sometimes 20mm. When purchasing small volume cuvettes, the correct Z-dimension becomes critical. Matching the Z-dimension of the cuvette to the Z-dimension of the instrument ensures that the light beam passes through the center of small samples.The table below shows the standard Z-dimension of the spectrometer sample compartments for many manufacturers. Which Alloy is Best for My Surgical Instruments?